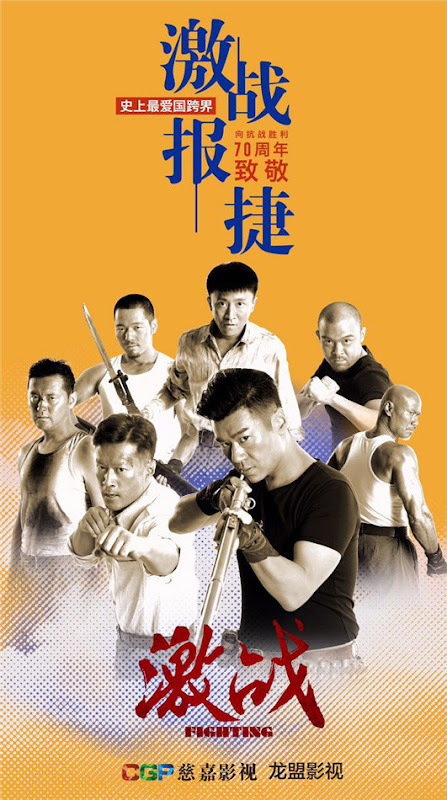 A story that follows Guan Peng who after countless battles evolves from that of a reckless young man into a distinguished military man. 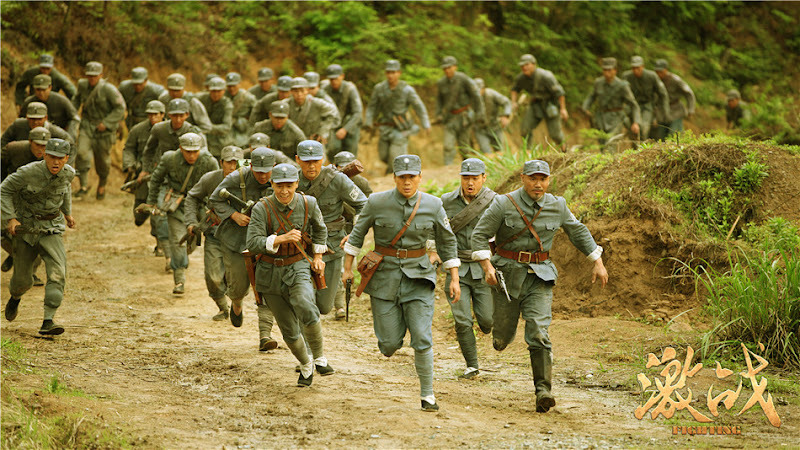 In the year 1937, Japan directed their attack towards Nanjing. 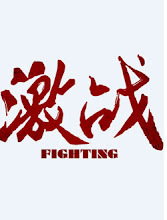 Guan Peng (Xu Jia), the son of a wealthy capitalist, decides to stay behind to take care of his younger sister. 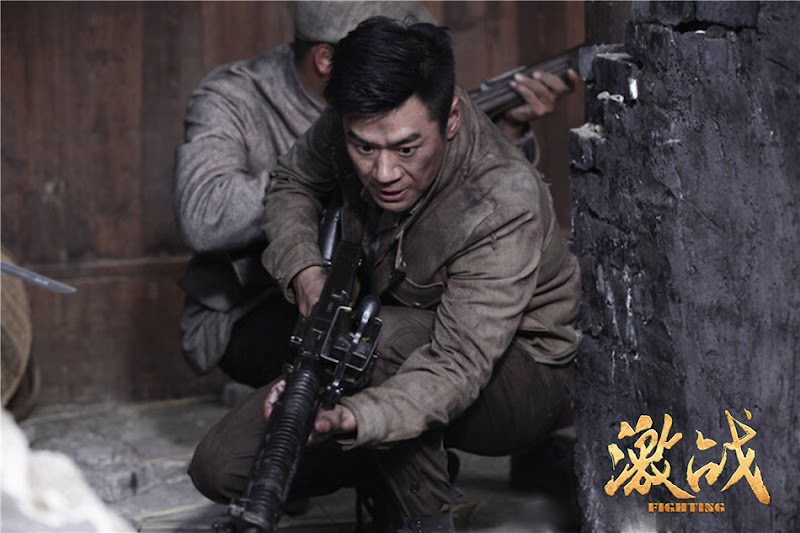 His decision leads him to cross paths with Shen Hanjie (Tan Kai), a leader in the national army. However, a misunderstanding over the death of Guan Peng's older sister (Li Xiaoran) wrecks their friendship. 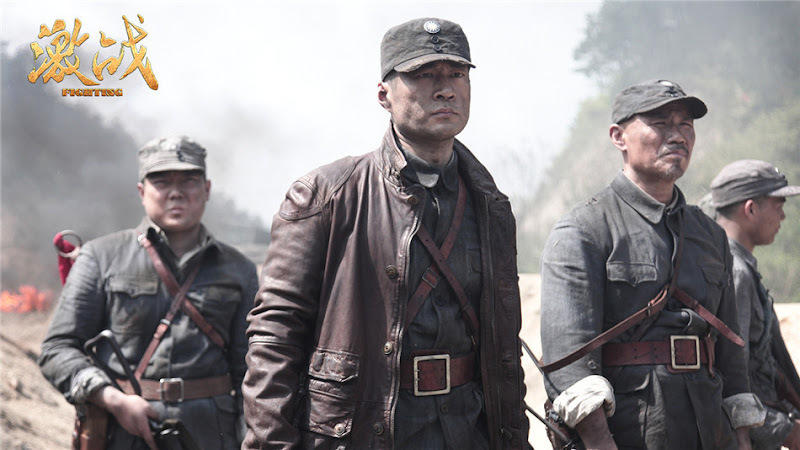 Just as Guan Peng longs for revenge, Nanjing falls into the hands of the Japanese and he personally witnesses the atrocities committed by the Japanese army. 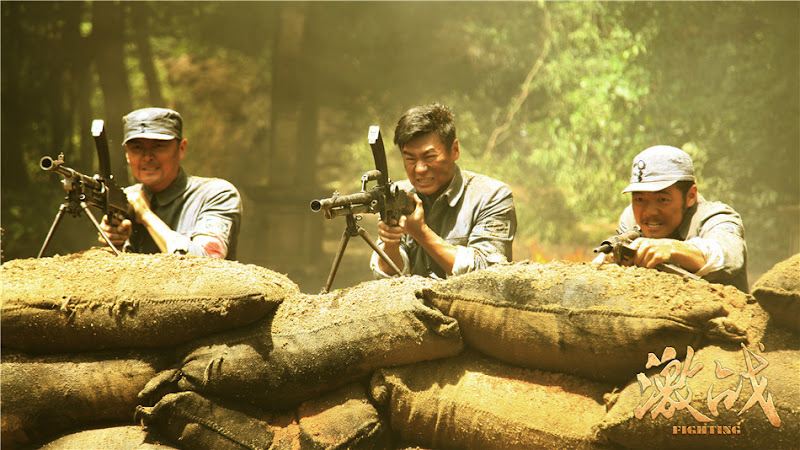 Shen Hanjie risks his life to save Guan Peng. The two are able to make amends and they turn their hearts into fighting a long and difficult war. Let us know why you like Fighting in the comments section. Please also share these fun facts using the social media buttons below.